The ILR School, founded in 1945, has served NYC organizations, workers and communities continuously for 70 years. Today, our presence in NYC provides a launch pad for addressing work-related challenges in NYC, New York state and around the globe. Forced arbitration growing, putting more workers at risk, Colvin says. Sixty million workers are impacted by a conflict resolution system forced on them by employers, according to ILR’s interim dean. Read more about Forced arbitration growing, putting more workers at risk, Colvin says. International Labour Organizaton and ILR lead discussion with experts from diverse fields. Connecting employers and people with criminal records. ILR prepares leaders who are at the forefront of improving organizations and the lives of working people locally, nationally, and globally. We offer the most comprehensive portfolio of professional and academic programs, informed by research, grounded in practice and focused on real-world application. Through richer insights and workplace-focused research, we support the creation of new knowledge, thought-provoking discussion of employer practices and better informed public discourse. Veterans will be tracked as they transition from active duty to the civilian workforce. 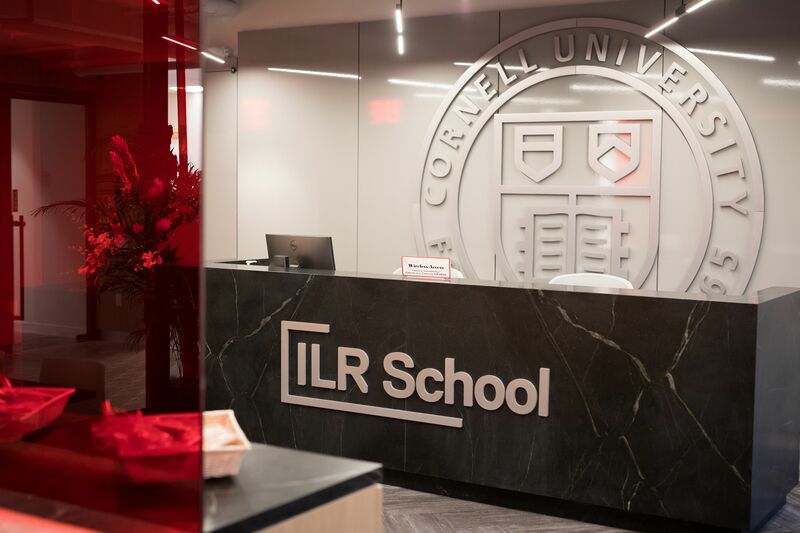 At ILR, we collaborate with organizations and provide our students with fellowships, internships, and international opportunities to prepare them for leadership positions with concrete skills in human resources, labor relations and labor law. 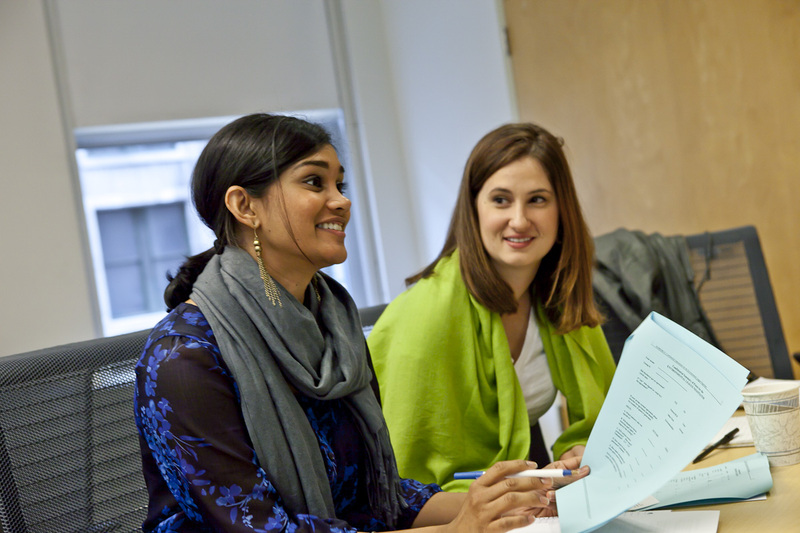 The MPS program in NYC is a professional masters program geared toward motivated professionals from a broad range of career backgrounds. By providing a 360-degree view of how organizations work effectively, the program is ideal for mid-career professionals looking to build on their technical expertise for more strategic and management roles. Thousands of our alumni - business and union leaders, legislators, parents of students and others based in New York - and our current students impact the working lives of people in NYC through teaching, research and outreach activities. "New York City is a hub of creativity and innovation that inspires and energizes our students, alumni, faculty and staff. Since 1948, ILR’s outreach, research, teaching and service have helped the city’s workers and employers navigate constant change and prepare for the future of work." The ILR Conference Center provides flexible meeting space for conferences, seminars, workshops, training, meetings, classroom instructions, and reception space at a reasonable price.